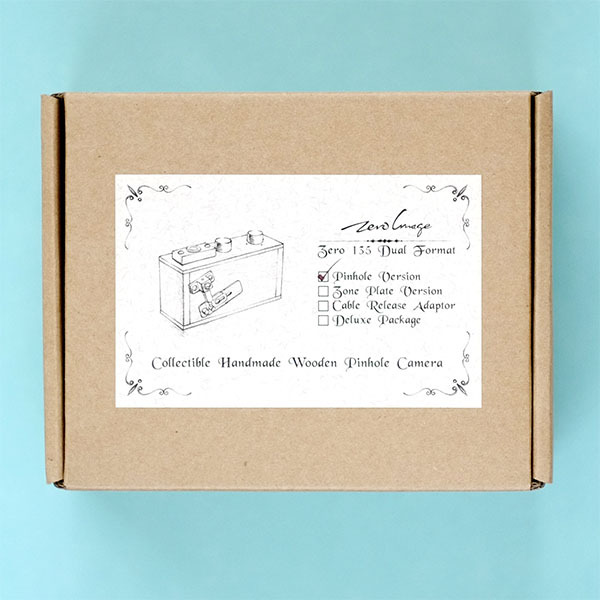 Zero Image 135 Basic Back to Nature Pinhole Camera with Cable Release is the world’s first and smallest multi-format wooden pinhole camera using 35mm film. 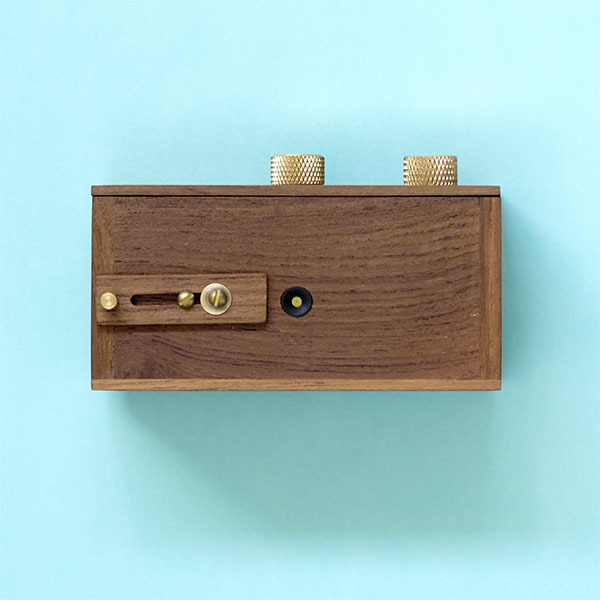 Zero Image 135 Basic Back to Nature Pinhole Camera is the world’s first and smallest multi-format wooden pinhole camera using 35mm film. 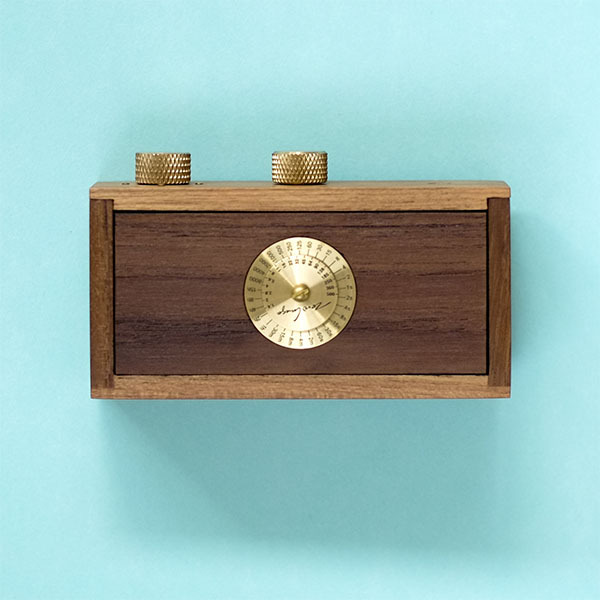 The 135 Basic Back to Nature Pinhole Camera has a 0.001″ brass shim. This precision pinhole will match up accurately with film stop numbers. In turn, this will create sharper images.